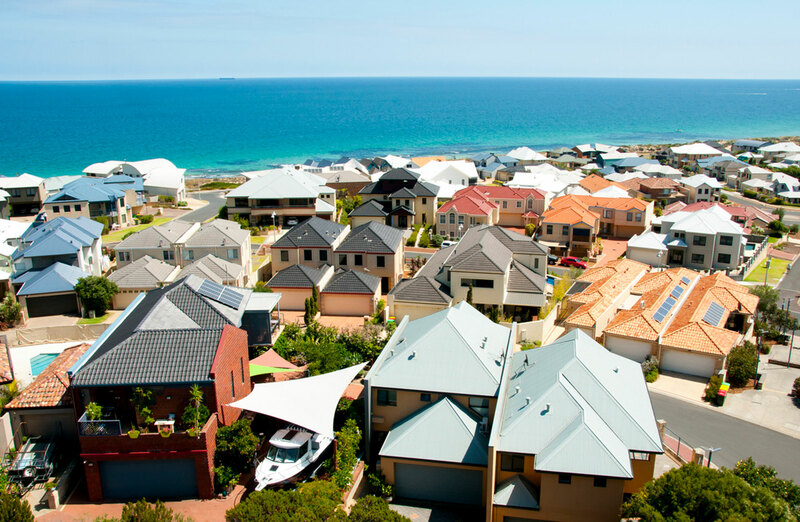 Australian home loan lending has lifted slightly over February by 2.6 per cent to $32.1 billion, according to new figures released by the Australian Bureau of Statistics. The value of new lending commitments to households rose to $32.13 billion in February, coinciding with the conclusion of the banking royal commission and fuelled by a 3.4 per cent monthly rise in the value of lending to owner-occupiers. The value of new loans to purchase owner-occupier dwellings rose 3.4 per cent to $12.9 billion after seasonal adjustments, faster than the increase in new finance to purchase an investment property which rose by a smaller 0.9 per cent to $4.74 billion. The number of loans to owner-occupier first-home buyers rose 1.8 per cent for the month, slightly outpacing the rise in the number of loans to owner-occupier non-first home buyers, up 1.6 per cent. Refinancing of both owner-occupier and investor loan facilities rose to $9 billion in February, up 2.6 per cent from January after seasonal adjustments. While it marked the first increase after six consecutive declines, it still represented a 29.1 per cent decline from the $6.7 billion figure of a year earlier. REIA president Adrian Kelly said that while the value of investment housing commitments, excluding refinancing, increased in February, in trend terms, annual home loan volumes growth still firmly in negative territory at 41 per cent of the June 2015 peak. “The proportion of first home buyers, as part of the total owner-occupied housing finance commitments decreased in February to 17.7 per cent from 17.9 per cent in January,” REIA president Adrian Kelly said. “There are a number of reasons for the continued decline in housing finance one of which is the concern about changes to property taxation.